The KeWin micro is without doubt the smallest terminal on the market with a full range of functions. 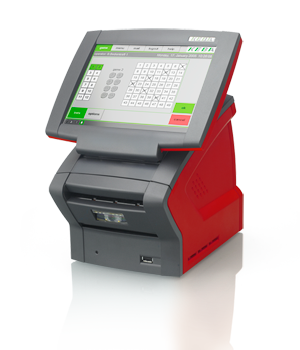 It was developed specially for use in limited space, e. g. at the supermarket checkout and for retailers with low to medium ticket volumes. 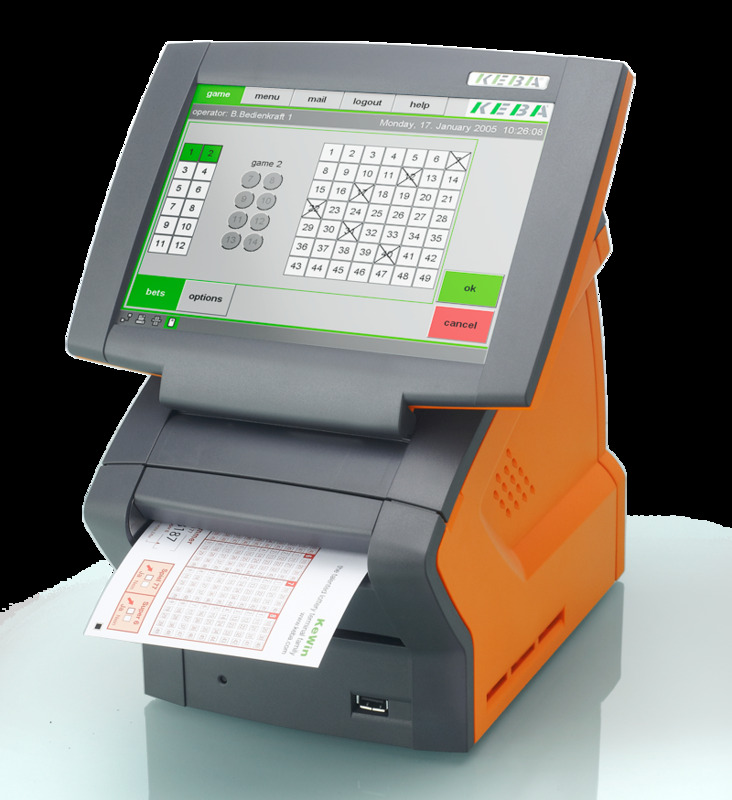 All components such as the user interfaces, system controller, printer, communication solution, bar code and betting slip scanner, are integrated into a single housing in a logical unit. And this with a terminal size of just 158 x 266 x 209 mm (WxDxH). High reliability and availability prevent sales losses. The modular structure protects investments and enables flexible adaptation. The fanless system controller guarantees particularly low power consumption and a long service life. 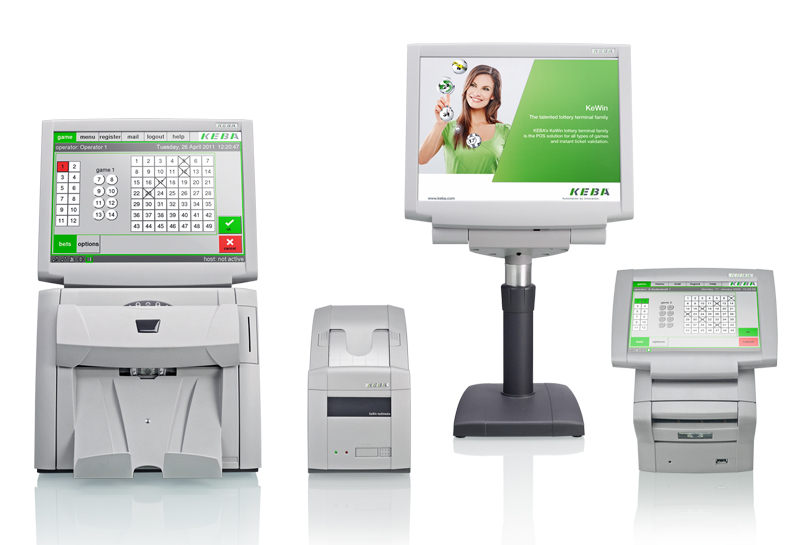 The open PC architecture allows the application to use different communication solutions (e. g. Ethernet, WLAN, GPRS/UMTS, …). The high-quality standard PC components with industry quality installed in the KeWin micro allow precise adjustment to customer requirements without additional development costs - also subsequently, in the case of technical developments. This guarantees an attractive time to market and maximum investment protection. 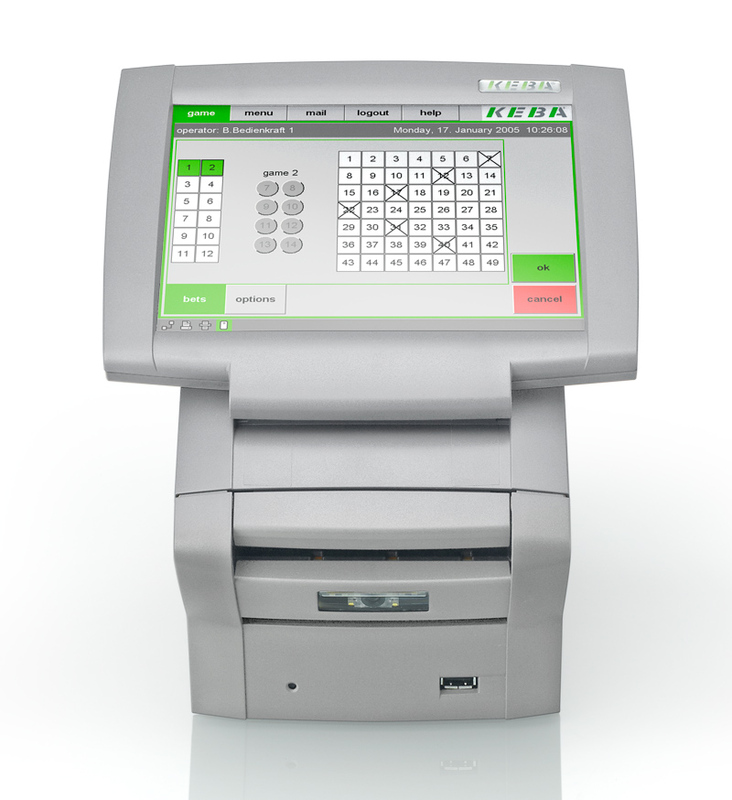 The lottery terminal system controller provides high performance without needing a fan. The low number of moving parts makes the KeWin micro not only particularly service-friendly but also provides outstanding life service and reliability - ideal conditions for continuous operation.